The sixth cut-off list 2016 has been released on 19, 20 July 2016. Aspirants who have not yet got admission and are willing to join the DU so far till the 1st, 2nd, 3rd and 4th Merit, now have a fair chance to get in. 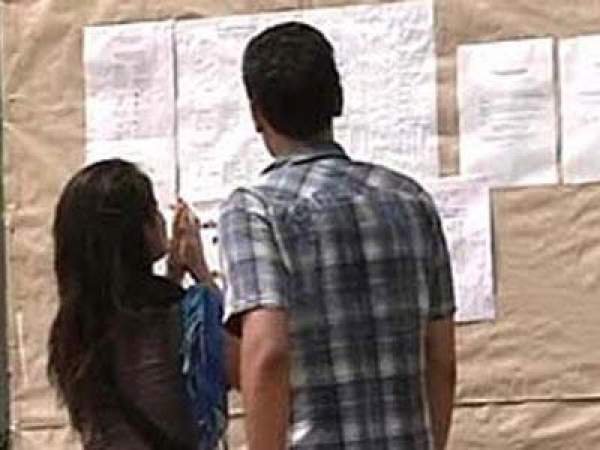 Candidates who are looking for admissions into Delhi University for all the undergraduate and postgraduate courses can check the sixth cut-off list which is released today. After 12th examination, millions of candidates run for New Delhi, which is also known as the house of knowledge with the hope to get admission in the Delhi University. In fact, many of them pass their secondary school with good marks with the dream to get a good college in the Delhi University. The University offers a wide variety of courses like bachelor of arts, commerce, and science regular and honors in subjects like economic, sociology, physiology, English, Political Science, History, Mathematics, and Statistics, etc. The 1st and 2nd DU cut off were very high, but now some decrease is expected in the cut-off. All the aspirants who have cleared +2 exams do not need to lose hope right now as there is a drop seen in the cut-off of the University.  Shri Ram College of Commerce: 40 seats.  Hansraj College: 465 seats.  Kamla Nehru College: 384 seats.  Hindu College: 100 seats.  Ramjas College: 734 seats.  Atma Ram Sanatan Dharma College: 929 seats.  Daulat Ram College: 64 seats. Delhi University includes the following Colleges. You can check the cutoff of the following colleges on their official website as provided below. 2) Bhaskaracharya College of Applied Sciences www.bcasdu.in.